ROME Tour ancient ruins by day, sip vino by night. The Eternal City is waiting for you to explore its many treasures. They say all roads lead to Rome. The Eternal City is waiting for you to explore its many treasures. Rome is full of sights and sounds, both ancient and contemporary. 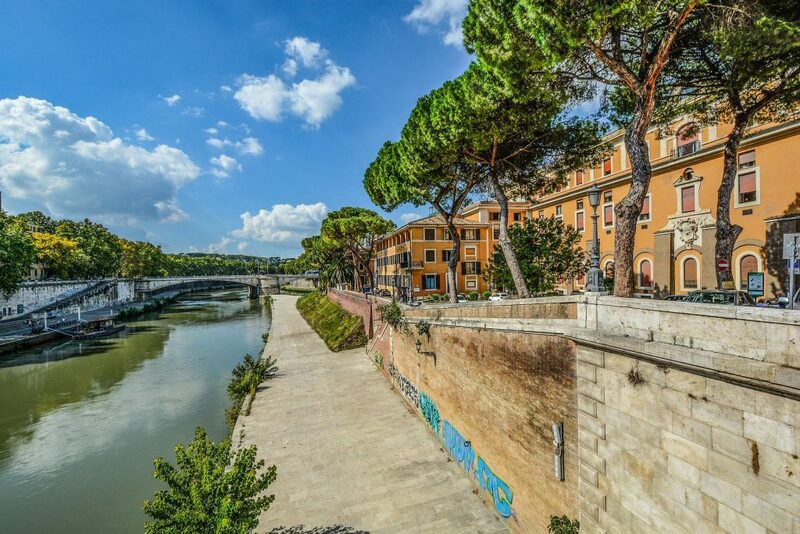 There is something for everyone in this historic Italian city. Tour ancient ruins by day, sip vino by night. Don’t miss out on the rich Italian cuisine, including antipasto, pasta and gelato. 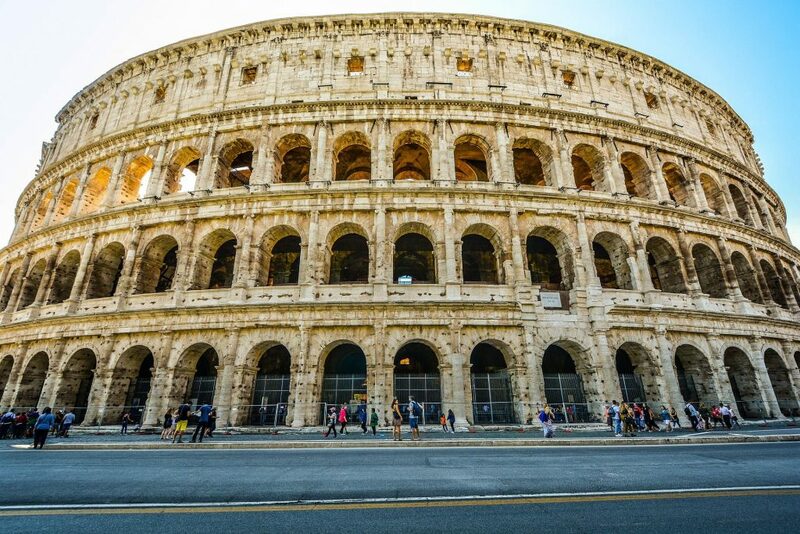 View the Colosseum, the Roman Forum, the Piazza di Spagna and the Spanish Steps, the Trevi Fountain, the Pantheon and so much more. No matter how long you stay, or how many times you have been, you will always discover something new and exciting. Take an open-air bus tour around the city to see the sights before stepping off to take a closer look. Find a table at an outdoor trattoria in the famous Piazza Navona, one of Rome’s most beautiful squares, where you can dine on authentic Italian cuisine while watching passerby. 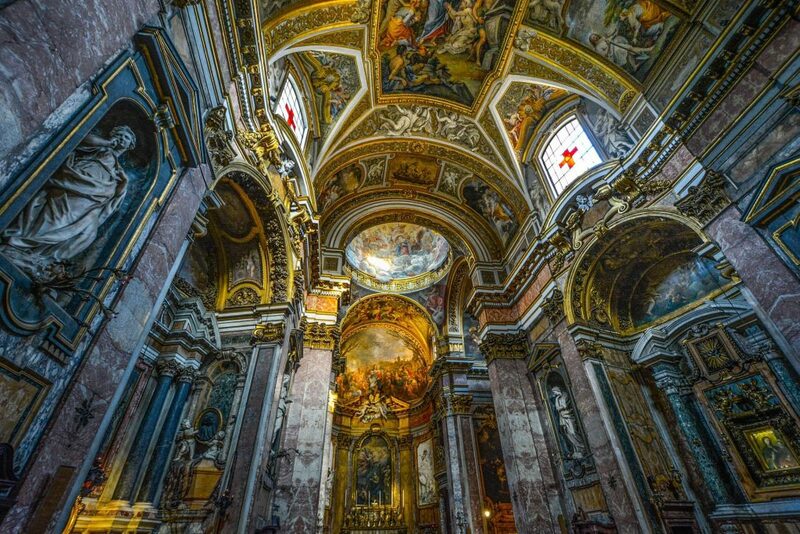 Marvel at artwork in the Vatican Museum and the famed ceiling of the Sistine Chapel. 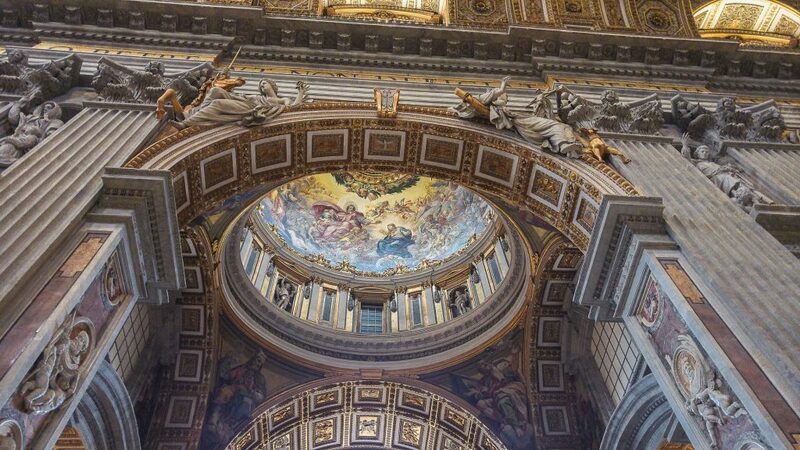 Climb to the top of the dome of St. Peter’s Basilica and gaze out upon the stunning views of the city that was once the center of one of the greatest empires in the history of the world. 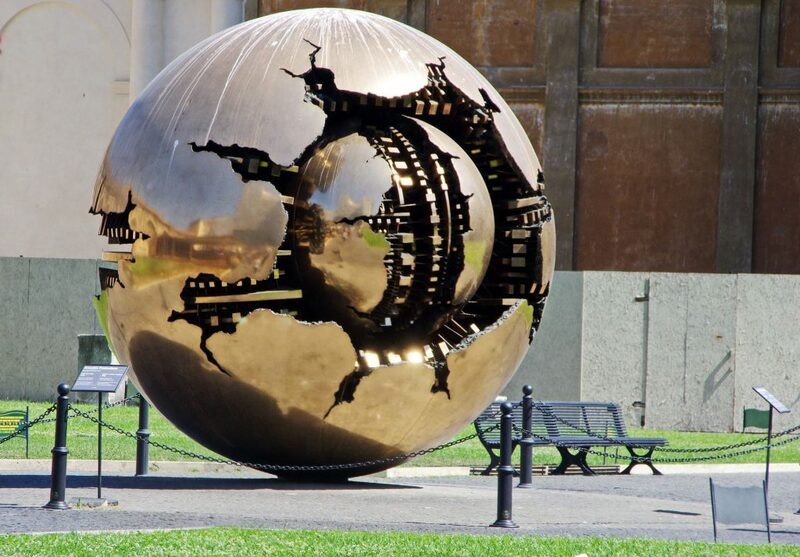 Rome seems to have its own gravitational pull, attracting not only millions of tourists each year, but also the most creative artists and thinkers of every era. 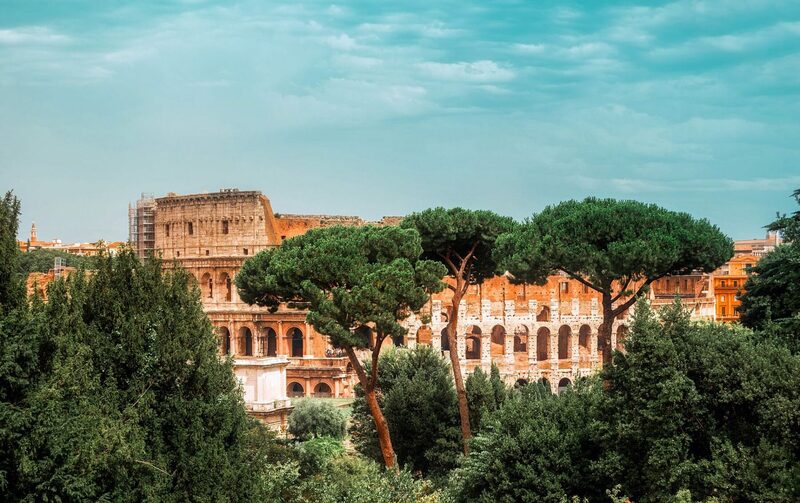 All that surrounds a visitor in Rome—the stunning art and architecture, the terrible traffic, the grandeur of scale and the lively (almost hyper-animated) citizens—guarantees an unforgettable trip. Rome wasn’t built in a day, so don’t expect to see it in one. The historic center alone could absorb a week: the Michelangelo-designed Campidoglio, the Pantheon, the Palatine Hill and the Roman Forum, as well as the nearby Colosseum and Baths of Caracalla. The basilicas take a little longer because they are spread throughout the city. If it’s Rome’s views you’re after, climb up into the dome of St. Peter’s or admire the panorama from the top of the Spanish Steps (better yet, from the Pincio Gardens above it) at sunset. Or survey the Forum at night from the Capitoline. 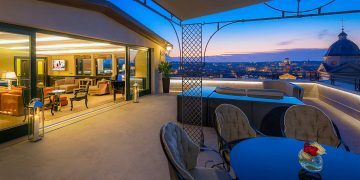 Bustling, beautiful Rome, sprawling among its seven hills, is fascinating for both its ancient and its modern wonders. Don’t snack close to monuments or historical sites in the city center. You could be fined if caught. Police regularly patrol the Spanish Steps to shoo away anyone with food. 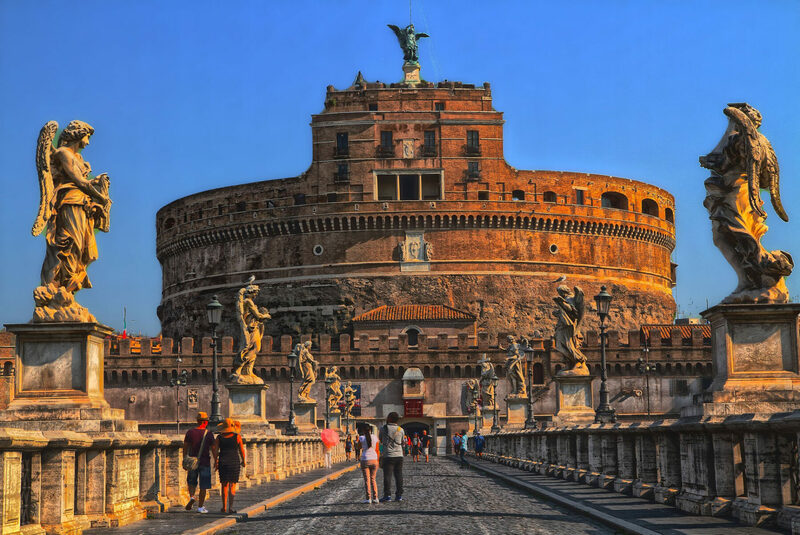 When in Rome… Hire a Roman Guide. 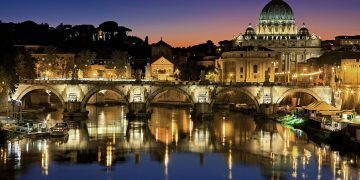 A private, local guide is far and away the best way to make the most of a trip to a city like Rome. 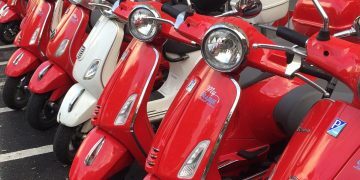 Private Vespa Tour of Rome Zip around the eternal city on a vintage Vespa.